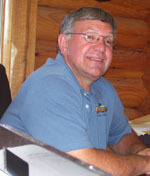 Once you get to know Dwight and Meadow Valley Log Homes, you will learn Dwight IS Meadow Valley Log Homes. He has been since 1992. 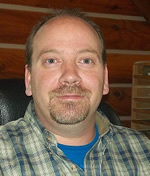 Dwight has seen, and been responsible, for the tremendous growth and improvement in the company since it operated out of one-and-a-half buildings when he joined. He has seen and done it all, and can answer about everything. 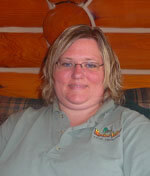 Barb started helping Meadow Valley Log Homes customers realize their log home dreams in the year 2001. 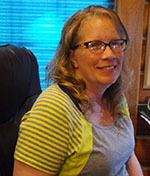 She has helped dozens of families with their dream and is still close with many of them. 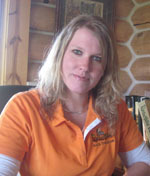 She pays special attention to every detail and is especially creative and passionate when it comes to helping create your custom log home. 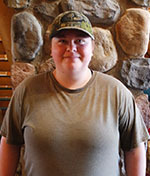 Barb and her family realized their own Dream when they built their Meadow Valley Log Home in 2005. 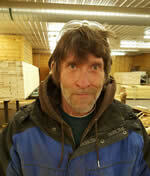 Inventory Control was what Brad was charged with doing in 2003 when he joined Meadow Valley Log Homes. Since then he has taken on many more duties, and had others thrust upon him. 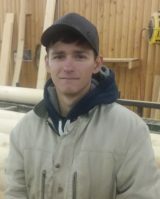 If you need help with log siding, an estimate, a new product, a delivery, or especially log railing, Brad is the go to guy. Rochelle was hand-picked for this position in 2011 sliding into the Meadow Valley Family seamlessly. 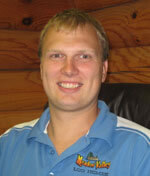 With prior experience in accounts payable/receivable, payroll, office equipment etc. she can usually tackle any challenge that is given to her. 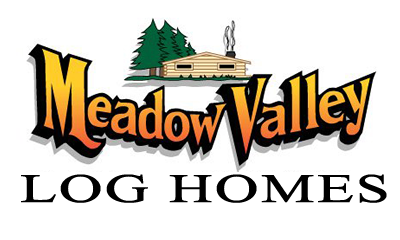 Experienced in house, garage, barn, & out building designs, Clayton joined Meadow Valley Log Homes in 2014. 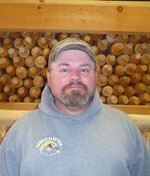 From Design to construction he’s worked all in between, including on his own Meadow Valley Log home. 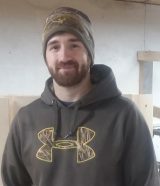 Call him to discuss your building ideas! Heidi started with us in 2016. With 10+ years in customer service she is a great asset to both our customers and team. She handles phones, data entry, quoting, and more!